Mark Ellwood wrote about the hottest thing in New York real estate: driveways. 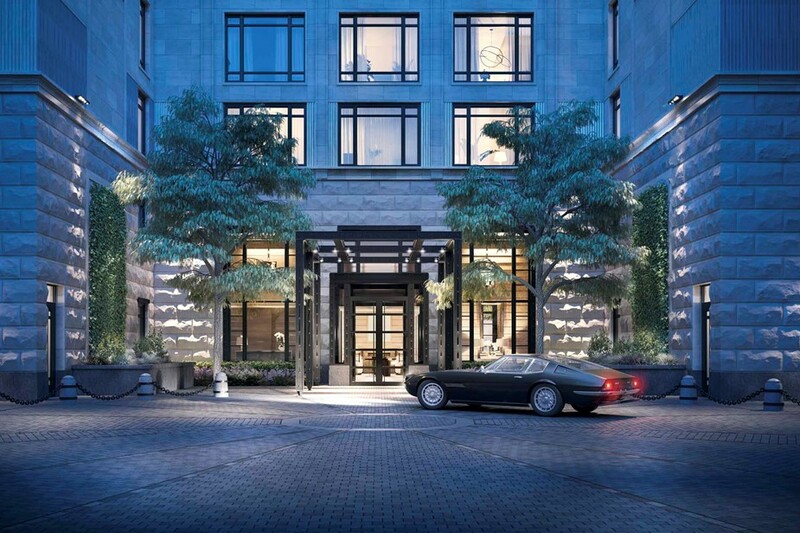 If a luxury building wants to attract top dollar in the Big Apple, then they’re expected to have roomy driveways for their residents. They’re popular with those who value their privacy – the driveways are usually walled off in a way that prevents the paparazzi from snooping around. Over-anxious parents also talk about the comfort they get from being able to load their kids into vehicles on a private driveway, rather than a side street where cars go whizzing by. In an increasingly siloed world a driveway gives residents the opportunity to actually talk to each other and maybe build a community. But the biggest reason for the interest in driveways might just be that they’re status symbols. Property values in Manhattan are so high that having a wide open barely utilized space is a sign of wealth and power.